Not for everyone….But all the better for it. 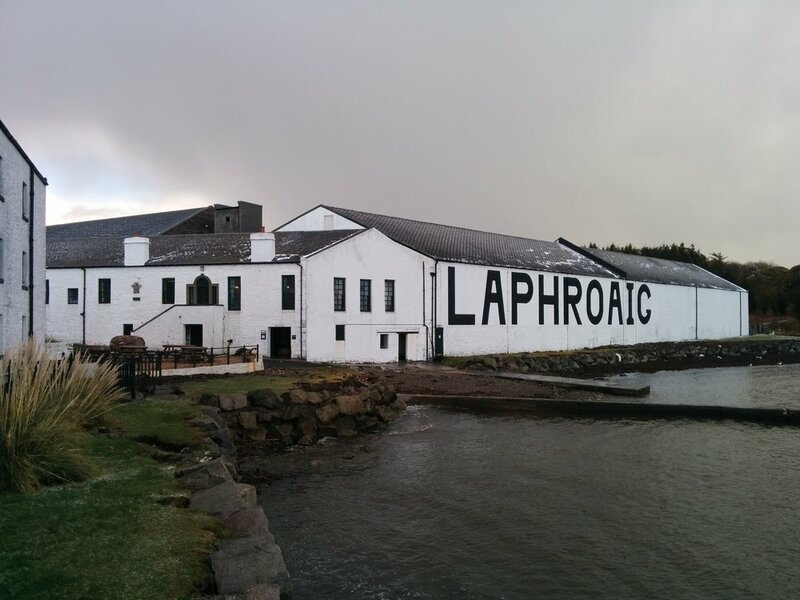 As soon as you catch a whiff of the sweet peat-reek there is no denying the intrigue. Class includes a drink on arrival & snacks.